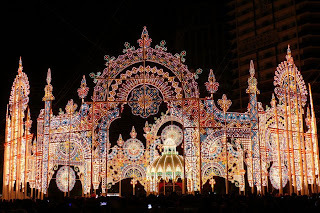 Kobe Luminaries is an extraordinary light festival that takes place every December, in commemoration of the Great Hanshin Earthquake of 1995. The first edition Kobe Luminaries took place in December of 1995, as a memorial to the lives lost in the terrible earthquake of January 17. 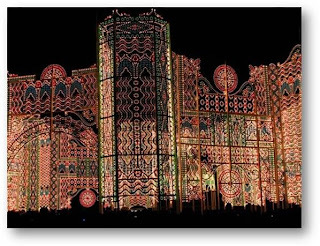 It was entitled 'Dreams and Light' and was a message of hope that two and a half million people came to see, on the first day. 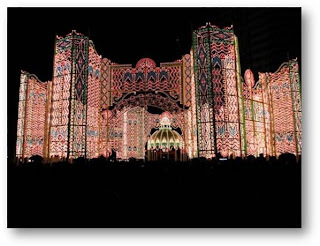 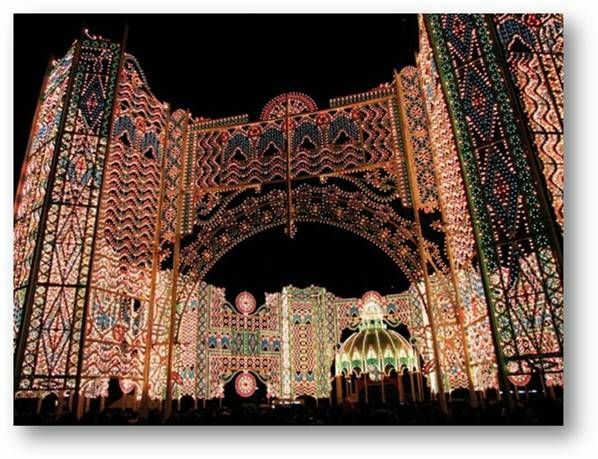 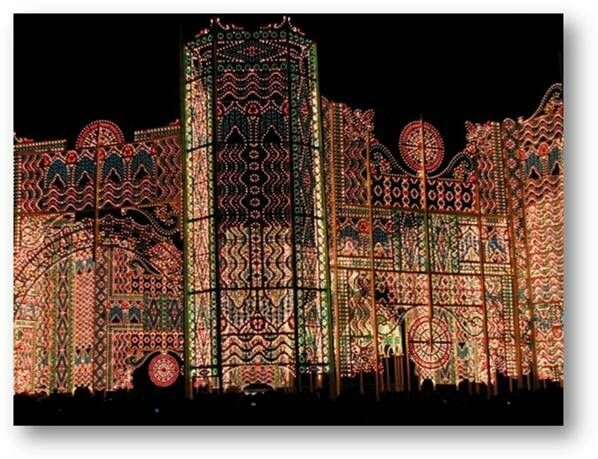 Following the success of the first festival, Kobe Luminaries became a yearly event that celebrates Kobe's remarkable recovery from disaster. The lights were donated by the Italian Government and the installation itself is produced by Valerio Festi and Hirokazu Imaoka. 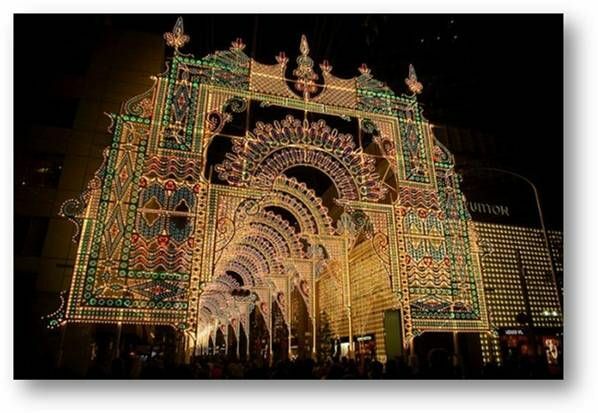 Lights are kept up for about two weeks and turned on for a few hours each evening. 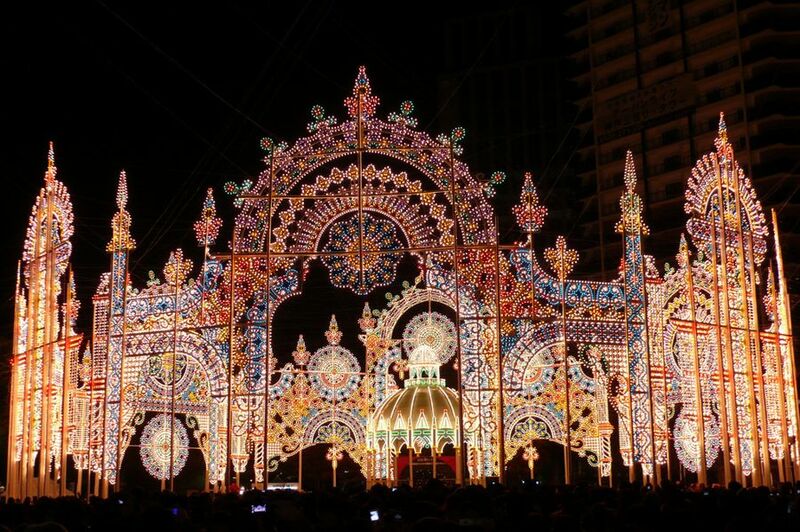 Each light is individually hand-painted. 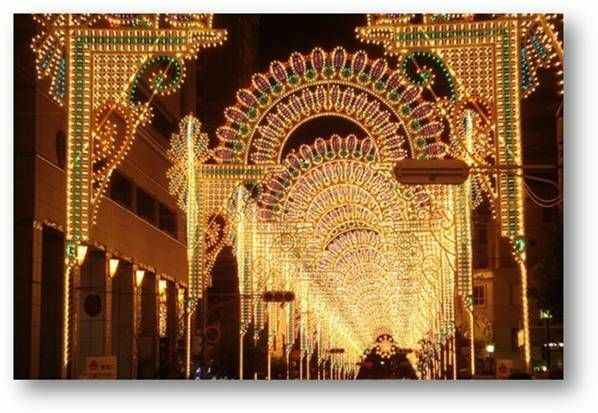 Major streets in the vicinity are closed to auto traffic during these hours to allow pedestrians to fill the streets and enjoy the lights. 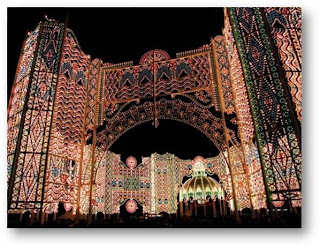 It is viewed by about three to five million people each year.